Brahms’ epic work for cello and piano explores the entire range of emotions and timbres and the programme is completed by two works from the early twentieth century, Bloch’s musical reflections on Jewish themes and Bridge’s set of works written over a ten year period. 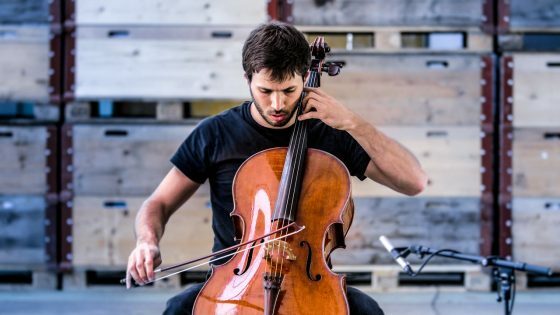 Swiss cellist Timothée Botbol began his musical education in Geneva followed by the Haute Ecole in Lausanne before coming to the UK. He has performed as soloist all over the world but also as a member of the Suisse Romande Orchestra.